I’m reposting this from January in honor of Memorial Day. Thanks to all our service men and women for their dedication and bravery. The Stoners also provided strategies for keeping their family strong during the deployment and reintegration. Share with military friends and family. Have a happy and safe weekend. This entry was posted in Family, Marriage, Uncategorized and tagged families managing deployment, Memorial Day, military families, military marriages, prevent military divorces, reintegrating strategies. Bookmark the permalink. 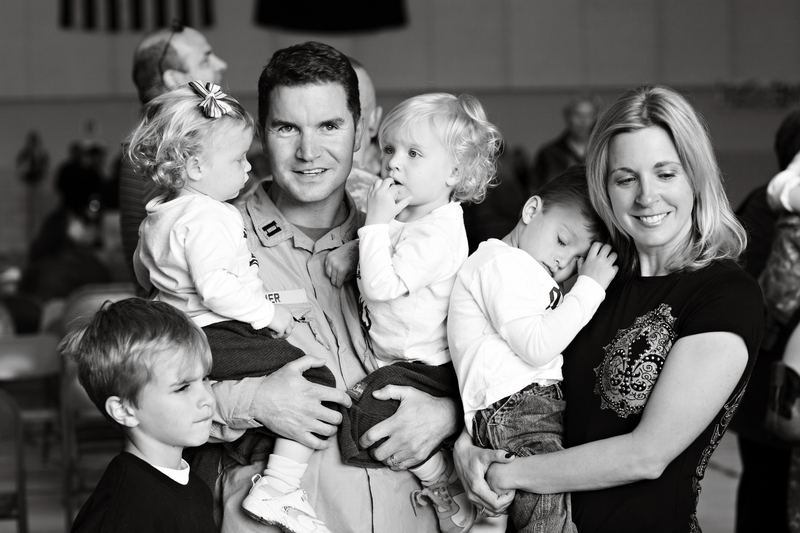 Thanks for posting this, Lori, and bringing attention to military families. There are a lot brave and honorable men out there putting their lives in harms way for the sake of many. 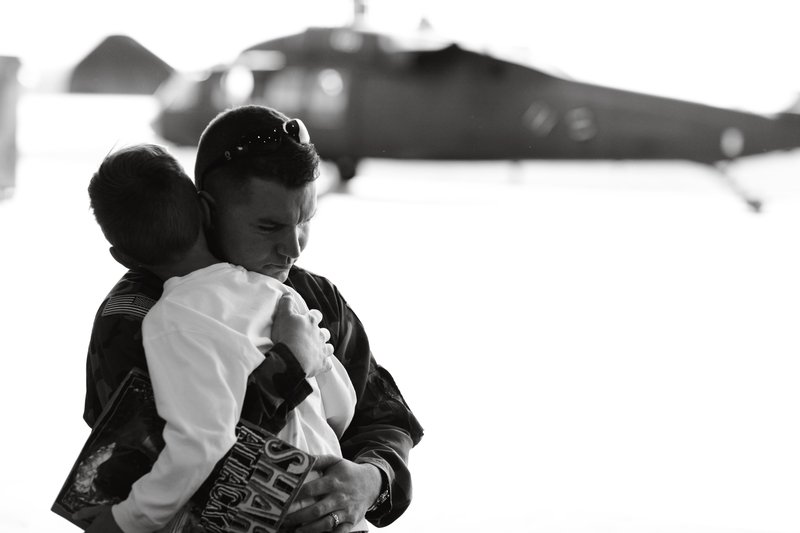 Their wifes and military families are also deserving of respect and honor for the challenges they go through. Happy memorial day weekend.